The IdeaPad K1 has been running Android Honeycomb for quite some time now, and Ice Cream Sandwich would definitely come as a welcome change for the Lenovo tablet. The Chinese manufacturer followed the tablet up with quite a few newer models, and is now eager to wash its hand clear of the IdeaPad K1. 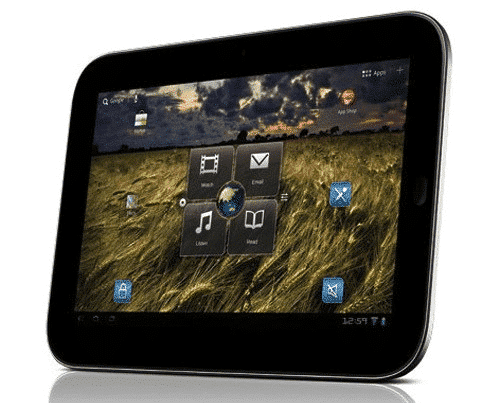 Before it does, however, the company has released a software upgrade that will usher in Android 4.0 ICS onto the IdeaPad K1. This is a kind gesture on part of Lenovo, and the Android OS won’t have any Lenovo customizations. Instead, the stock Android ICS version will be released, though installing it will wipe off all data and apps currently on the tablet. Backing up all existing data is an absolute necessity before proceeding with the update procedure. Lenovo has further stated this is the last update they are making available for the IdeaPad K1.